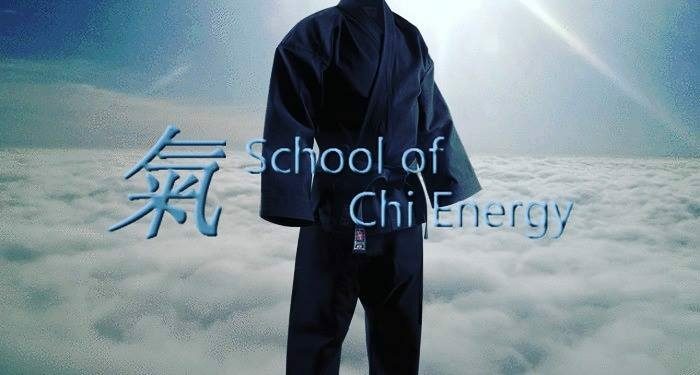 Students at the School of Chi Energy learn to cultivate chi energy in large amounts using some of the best energy exercises ever developed. Most energy exercises taught in the traditional way rely on a person being able to build up their muscles, ligaments & tendons thru the use of breaths, sounds and standing postures, which in turn will lead that person to be able to create more of the chi (bio-photons) they are trying to build up. Our energy exercises are specially designed to be low aerobic impact, easy on the body and are easy enough to be performed by persons in any walk of life. Students are taught to work right with their own body’s nerve fiber system performing energy exercises that directly interact with the nerve fibers them self.